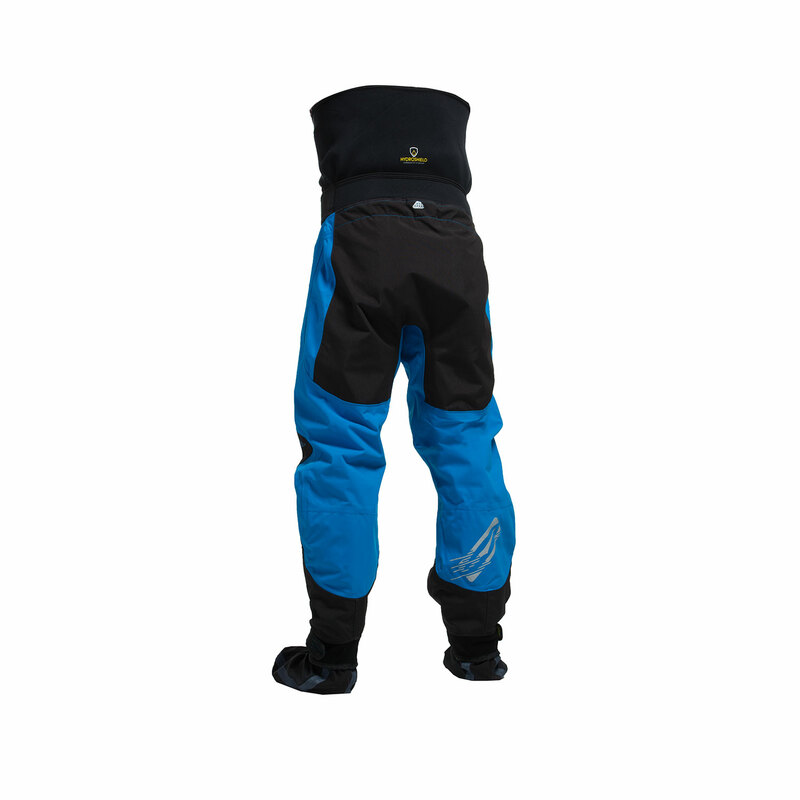 The 3L Tyger dry pants for those tougher conditions‚ made from durable‚ highly waterproof GCX 3-layer fabric with heavy 500D Cordura reinforcement at the seat and knees. 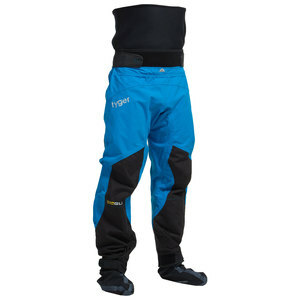 The Tyger trouser has minimal seams with placement to help minimise wear. 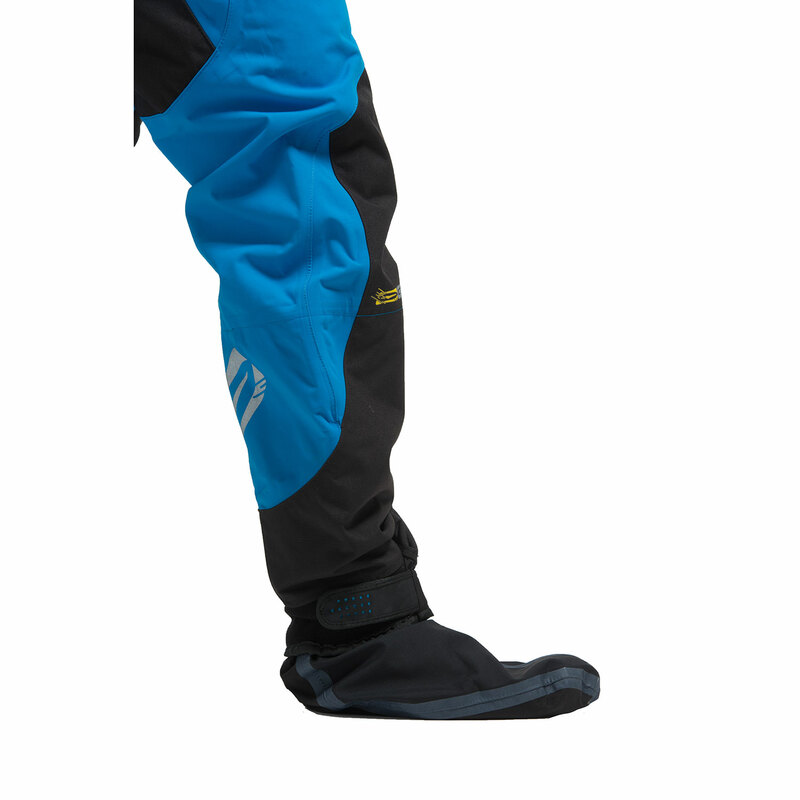 The twin waist design seals with your paddle jacket to make a versatile two-piece suit‚ with double taped 4-layer socks help keep you comfortable in the water.